Cellar Master Michel Casavecchia is a man of vision and determination. For more than 20 years, Michel has been curating some of the world's finest cognacs at the legendary Château de Cognac. 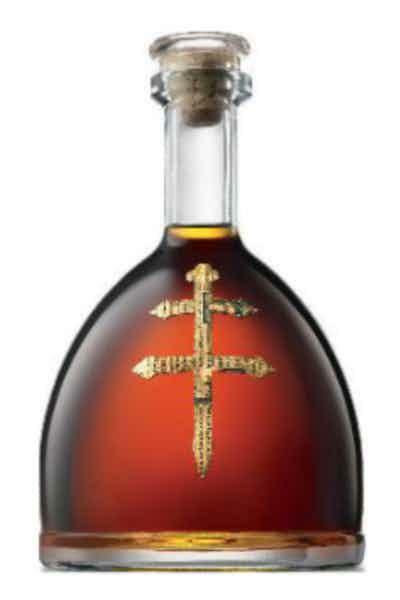 His vision was to create a distinctively bold, yet remarkably smooth Cognac. The result is D'USSÉ® Cognac.